CreativeWeb4U offers Web designing and Web development along with various website maintenance services to support all its clients to manage and maintain their web applications and websites so that they can concentrate on business rather than having to worry about web related issues. The maintenance team at CreativeWeb4u readily resolves all issues of Application mishandling & Errors, Up-dating errors, Application Up-Gradations, Technical Problems or Database Maintenance problems, at the earliest upon reported and with a professional approach sorting out all issues. CreativeWeb4U offers various Monthly and Annual Maintenance Plans supporting you within our working hours and in times of urgency our team supports and guides even at odd hours. The team helps you to resolve the problem instantly through online support aswell. 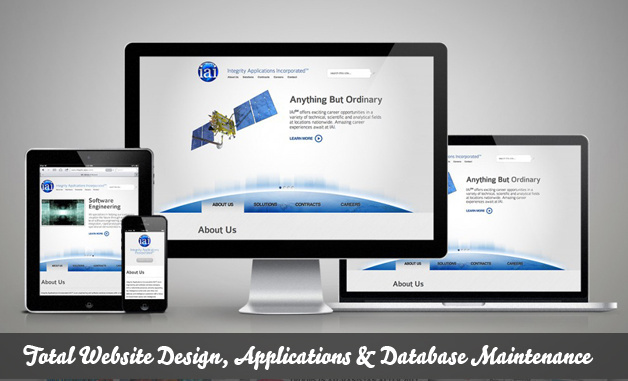 At CreativeWeb4U, we have the Best Website Maintenance team to provide the best Website Maintenance services.